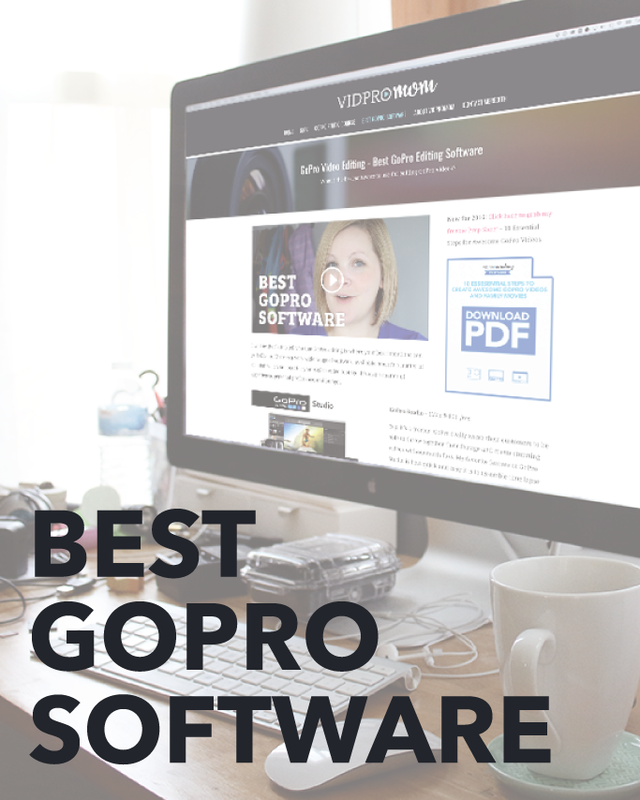 Is there a BEST GoPro Software? When it comes to the “best” of anything, there are always going to be strong opinions on either side. I have a handy list of GoPro software available, but I set out to uncover what the very best one was. 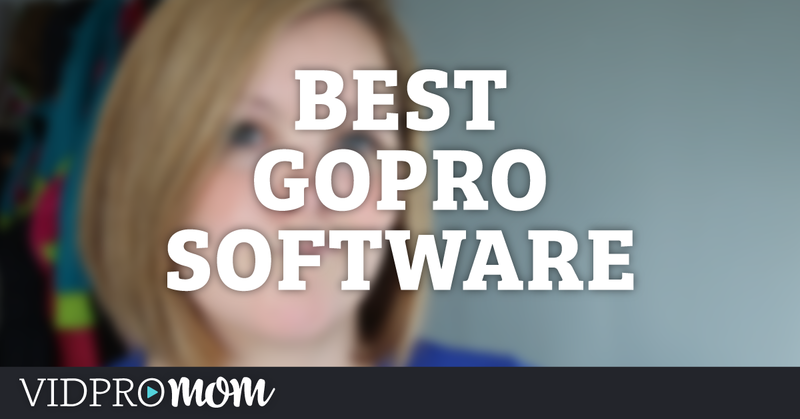 I asking my community “What is the best GoPro software?” and I got tons of responses, and learned about some editing software I hadn’t heard much about yet. I was really surprised by the responses I got though! First I was surprised by how many people responded they are using GoPro Studio, and not only that, they feel it is the best GoPro software. Why? Because everyone complains about GoPro Studio! Some people downright despise it and lambaste GoPro for creating such a monstrosity. But the fact is, it is a free piece of software created for people to make short, fun videos. And for that, it works well (usually, as long as your computer is up to par). 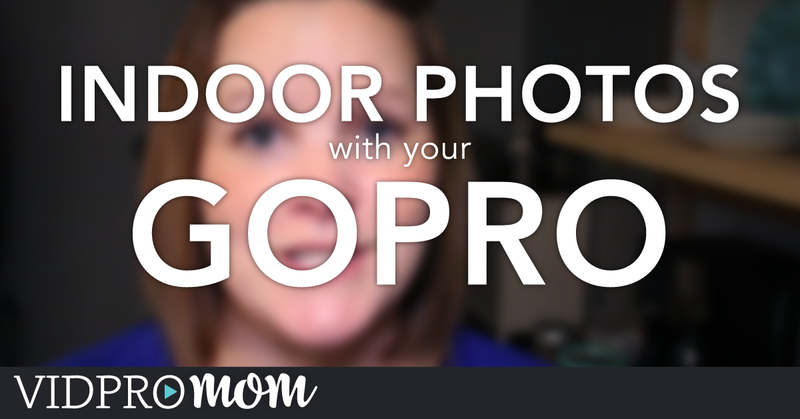 Click here to for my GoPro Studio Getting Started Guide. Secondly, I was surprised by the number of people using professional video editing platforms–Adobe Premiere Pro and Final Cut Pro. There are pros and cons of every piece of software available to edit GoPro videos, and I believe the best thing you can do for yourself is to try them ALL (most are available as a free trial) to make sure they 1) work for you personally and 2) work on your computer. 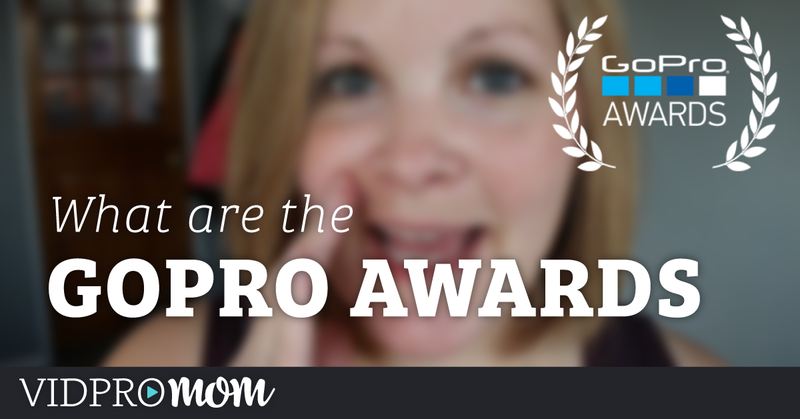 Previous Post: « GoPro Awards – Have you entered yet? i tape workout videos with my gopro hero 4, and then edit them on final cut pro…i am currently learning to use adobe premier though…and the reason for that is i think my footage will have better quality? 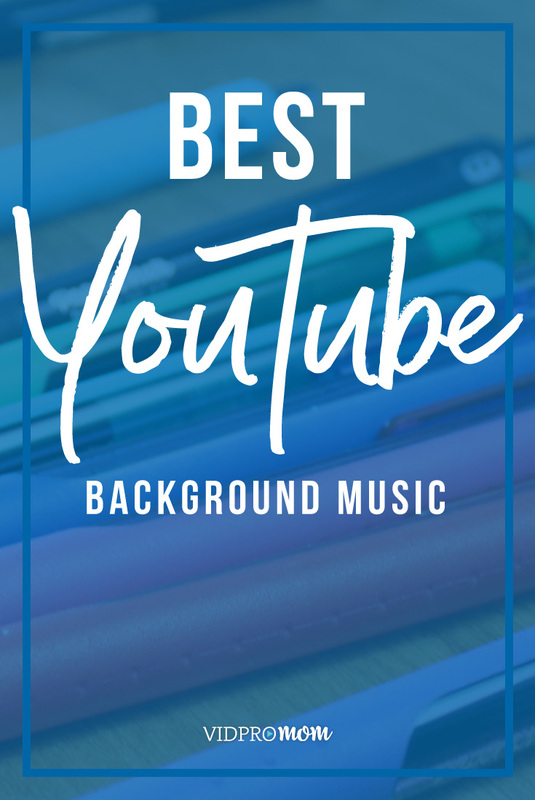 my videos are not as sharp as they could be, an i want them to have that professional look and feel. Are you using Premiere Elements or Premiere Pro? Lightworks is also a very good editing option. The basic version is free, very good tutorials on youtube and if you need it fully professional you can upgrade later.